Baby boomers may be nearing retirement age, but they’re not planning to slow down. 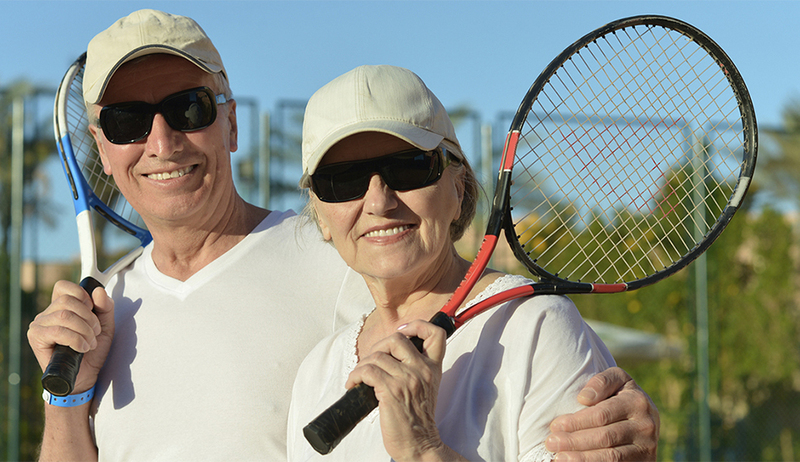 Unlike previous generations, boomers want to lead healthy, active lifestyles for as long as they can—and health clubs can help them achieve their fitness goals as they age. More frequent digestive issues, including more regular constipation and loss of appetite. The latest evidence suggests that exercise is beneficial for adults of all ages, and a significant amount of research concludes that exercise can help to prevent, delay and treat many diseases and conditions that affect individuals as they age. Despite the benefits of exercise, many seniors face barriers to exercising in a health club such as concerns about injury, de-conditioned state, co-existing chronic conditions, feeling intimidated by younger, fitter people at the gym, lack of transportation, or financial challenges due to a fixed income. To help their members and prospective members overcome these challenges, clubs can focus on promoting the welcoming, safe, supportive environment of the club.